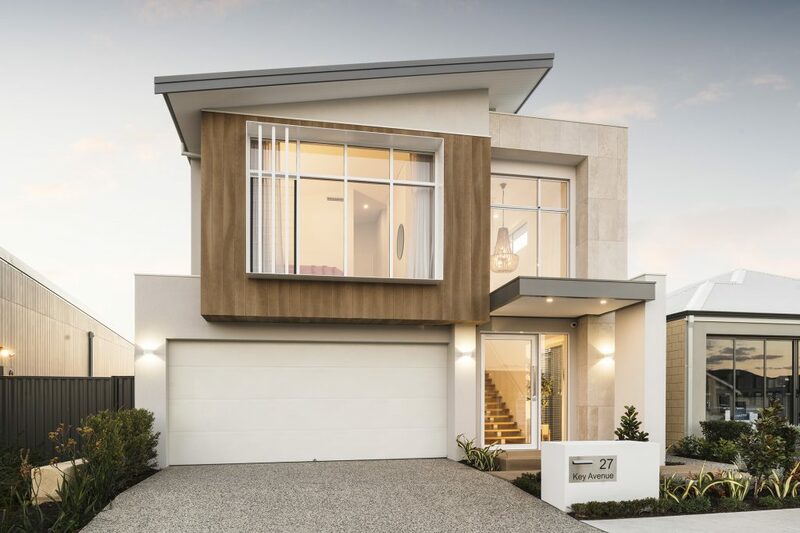 101 Residential have two storey display homes South of the River. 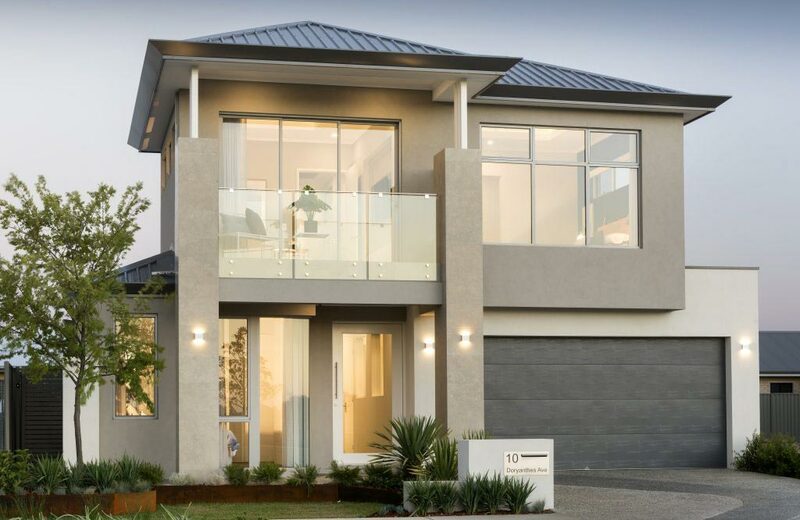 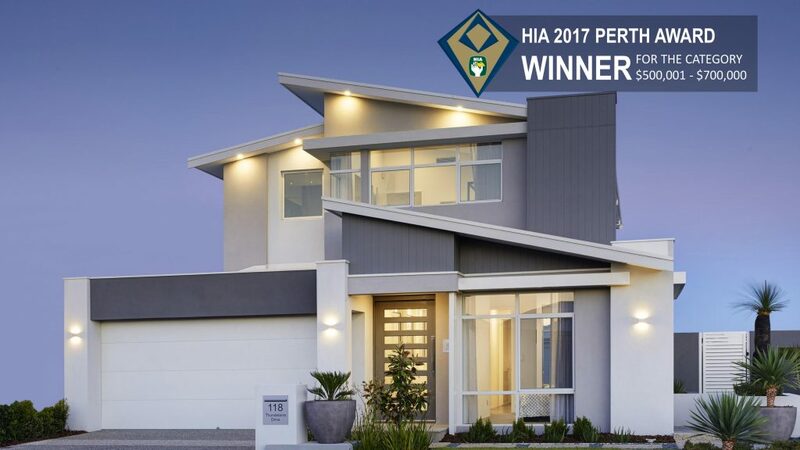 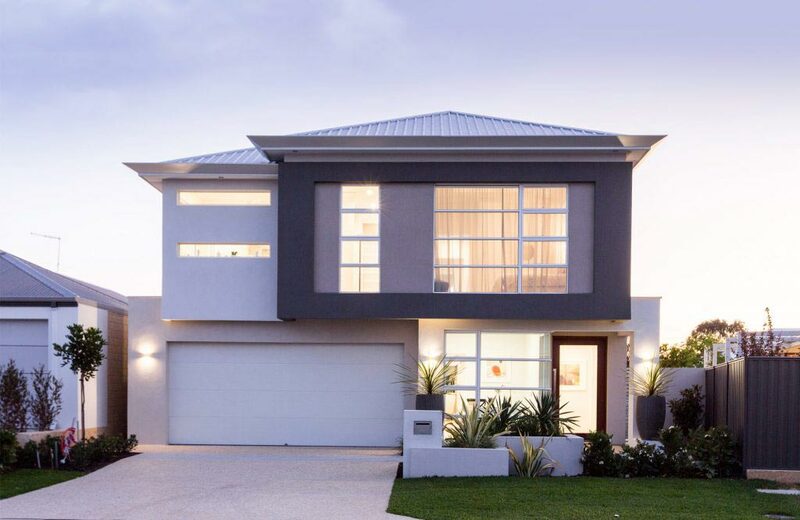 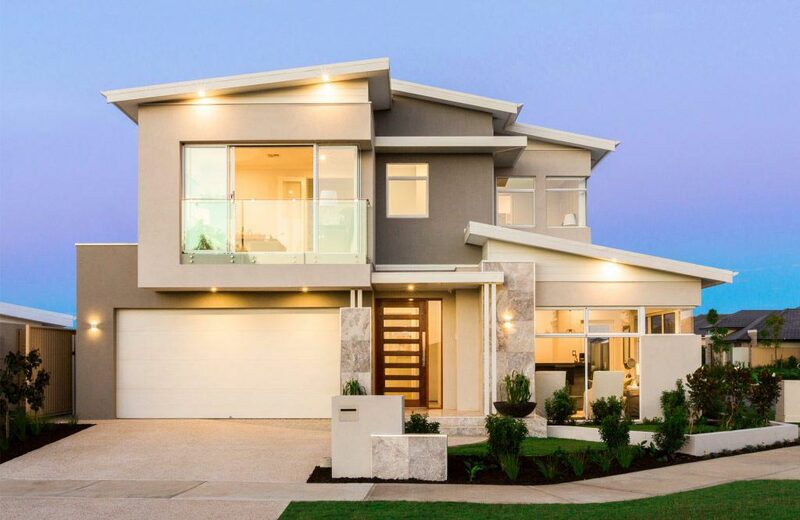  Visit one of our many Two Storey Display Homes Perth Designs today. 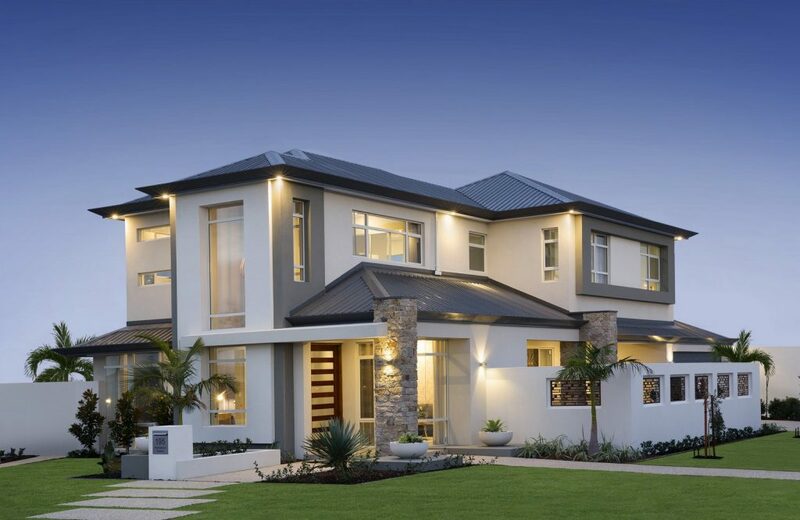 Address: 21 Aniseed Road, Calleya, Banjup. 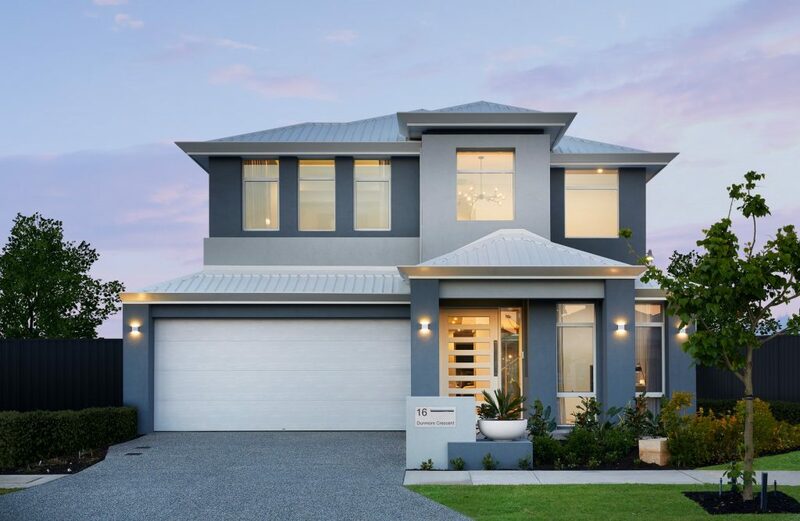 Address: 8 Didcot Street, Southern River.